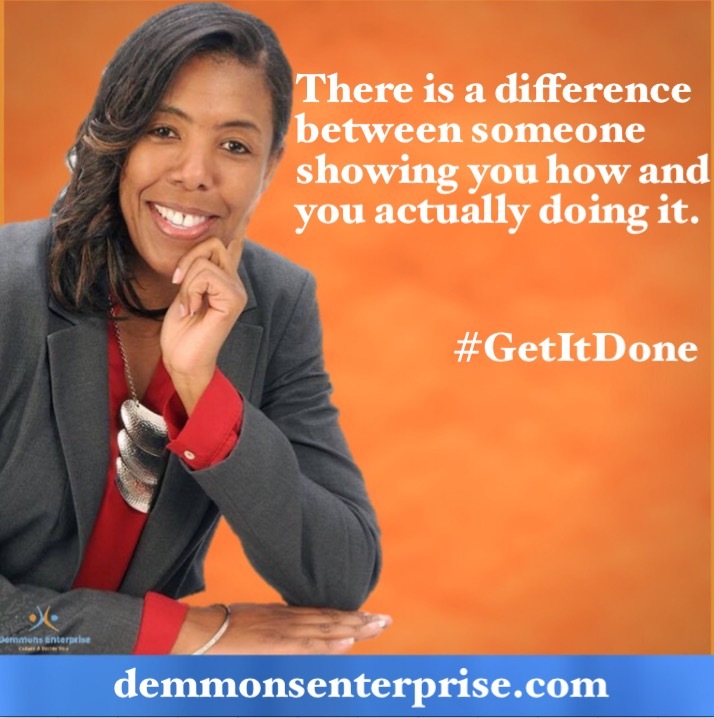 Demmons Enterprise – Make your money. Keep your money. Grow your money. Make Your Money, Keep Your Money and Grow Your Money…the true path to financial peace. Most families and schools don’t teach financial education and instead many are taught to follow the old rules of money. We educate you on money management, investing strategy, and proven methods for financial responsibility. Learn more here. Our coaching sessions focus on activating your financial confidence plan. Based upon your financial goals and objectives, a strategic approach is devised to support you in the process. The objectives of this session are to reflect on what you want from life; and translate those wants in to real life step-by-step plans that are both practical and possible for you! Learn more here. Prefer, to prepare at your pace or can’t meet at a specific time? No worries. We offer self-paced online, easy to understand courses, jam-packed with information on how to grab the reigns in your financial situation. Rather learning to invest or building business credit, the choice is yours. Take advantage of the right opportunities to make, keep and grow your money. Learn more here. 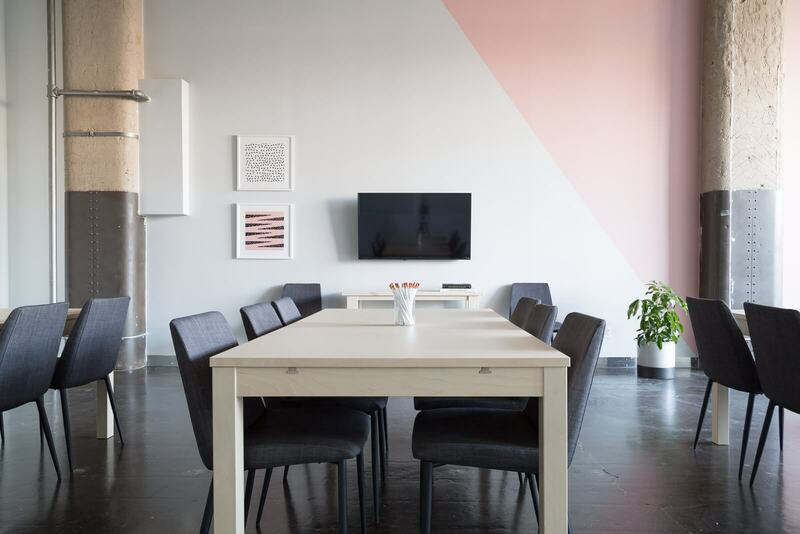 The Bureau of Labor Statistics reports that about 20% fail in their first year, and about 50% of small businesses fail in their fifth year. Set yourself and your company up for success. Sessions focus on building your business to ensure proper protocols and systems are in place to build wealth. Learn more here. Navigating the federal, state and local government space can be overwhelming. Demmons Enterprise provides strategies and a proven system that maximizes your chances of winning government contracts. We support you in the process or teach you how to go out there and win your own contracts in the government market. Learn more here. 1. You are sick and tired of being sick and tired of your financial situation. 2. You make millions for others on a consistent basis but you do not do it for yourself. 3. You have not started saving for your future or you have invested very little and you need to learn how to ramp it up. 4. You feel that the government does not have your back and you need to protect the financial well-being of your family. 5. You wish you had learned how to become a millionaire by investing small amounts at a younger age but need to play catch up. It is not too late. This is a non-negotiable for your, your family and your community. Get the education you need to change your financial life. What if your money was really your money?